Shoreline American Legion Post 227 wants to remind one and all that with next Monday being Memorial Day, it’s time to pause and give thanks tor all Military Veterans who have served and sacrificed so bravely since 1770, to keep us free to live in this most wonderful of all countries. 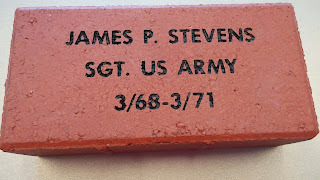 We can think of no better time to permanently remember their service by purchasing a brick at our Veterans Memorial Plaza at City Hall. 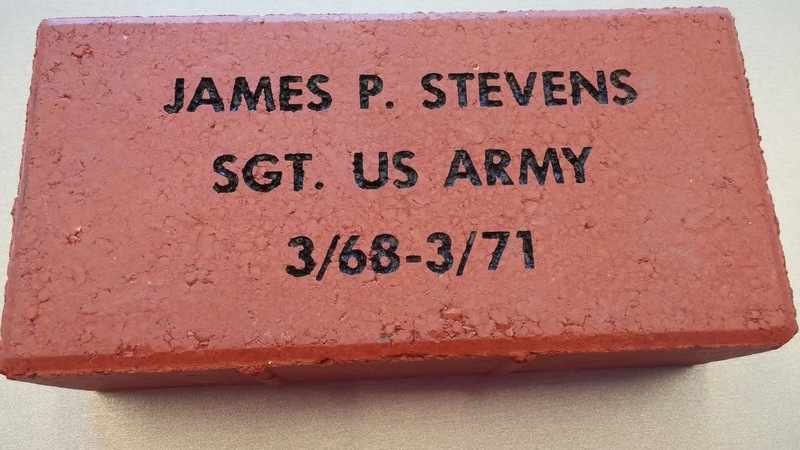 Each brick contains a Veteran’s name, rank, branch of service and years served. Applications for bricks are available at Shoreline City Hall lobby. ($100 for singles, $200 for double 8x8). 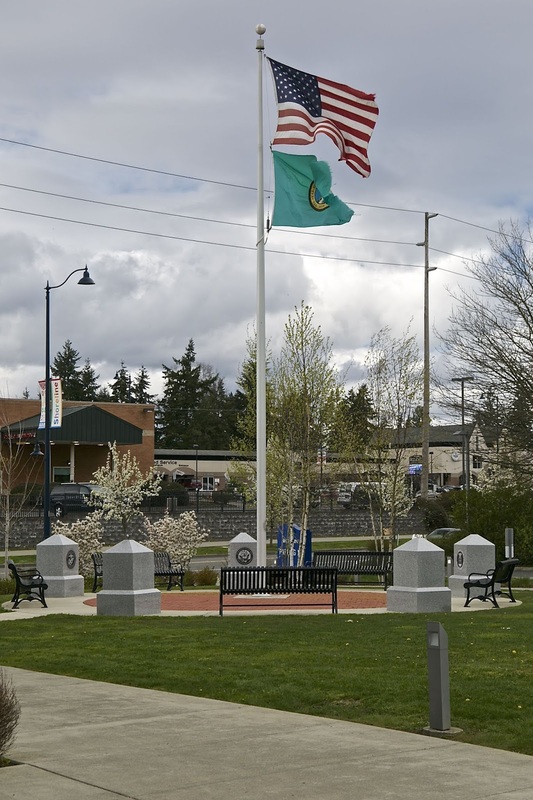 17500 Midvale Ave N.
For further information, call 206-546-2894.